Fuzhou Mekhome Tech. 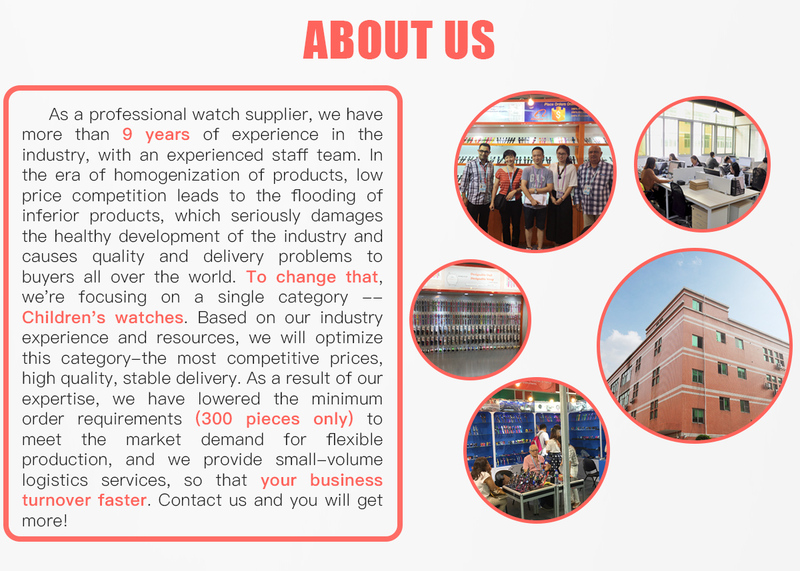 Co., Ltd.
As a professional watch supplier, we have more than 9 years of experience in the industry, with an experienced staff team. In the era of homogenization of products, low price competition leads to the flooding of inferior products, which seriously damages the healthy development of the industry and causes quality and delivery problems to buyers all over the world. 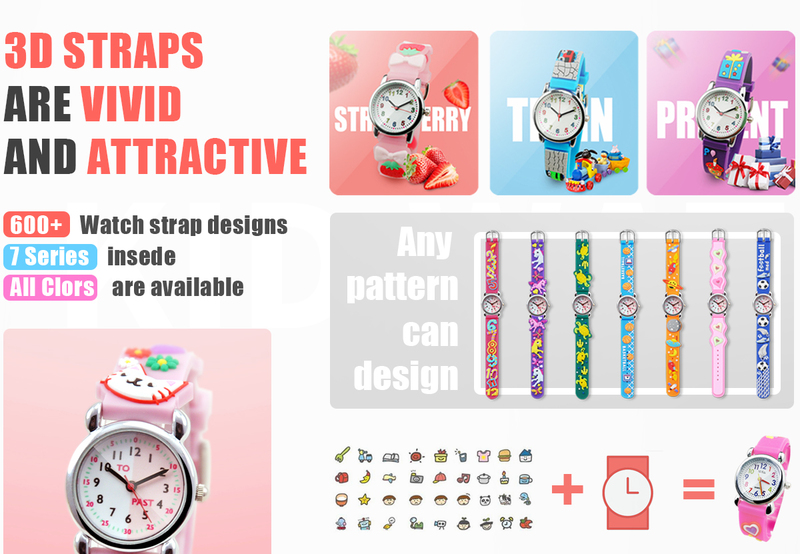 To change that, we're focusing on a single category -- Children's watches. 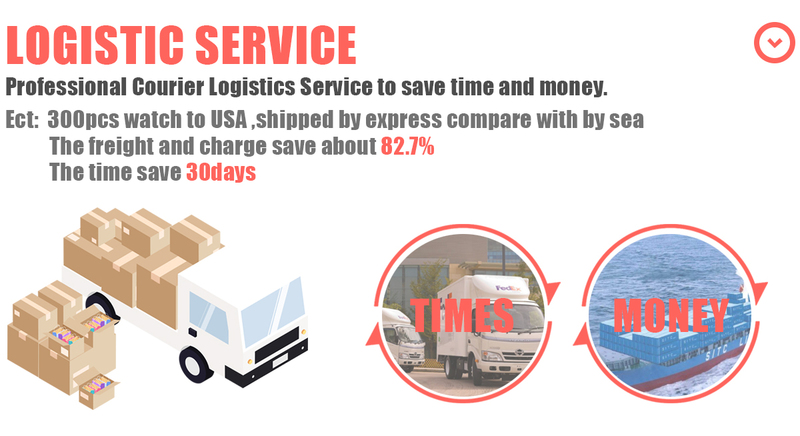 Based on our industry experience and resources, we will optimize this category-the most competitive prices, high quality, stable delivery. As a result of our expertise, we have lowered the minimum order requirements (300 pieces only) to meet the market demand for flexible production, and we provide small-volume logistics services, so that your business turnover faster. Contact us and you will get more!